Have Regulations & Standards Impact on Interoperability and Algorithms? During this presentation, the Regulatory and Standards Taskforce will discuss how and if regulations & standards such as DICOM could have an impact on interoperability. Where are the hurdles today and can we overcome them in the future? This is especially important to enable and open digital pathology for precision medicine. Analytical algorithms, either developed under the traditional learning or deep learning, need to be able to be safely and effectively run on every file format. How could regulations & standards bring the future into focus? Graduated in Biomedical Health Science, toxicology. Experienced in clinical validation studies used for regulatory purposes in USA, Europe and Asia. Has a background in bridging R&D, Proof of Concept and socio economics studies. Was Clinical Research Scientist and Global Clinical Trial Manager for pivotal regulatory studies in both pharma and biotech. Worked and lived in NL as well as USA prior to relocating to Boston USA to join PathAI in 2018. She played a crucial role in the Digital Pathology Association (DPA) Regulatory and standards Taskforce and FDA collaborations. The successful outcome was that WSI for primary diagnosis was recommended to become a class II instead of class III device in the United States. She also played an integral role and led the entire regulatory, clinical and medical affairs trajectory within Philips Digital Pathology Solutions (DPS) for Whole Slide Imaging devices to be marketed for “HER-2” as well as for “Primary Diagnosis” in as well US as in EU, CAN, Singapore and part of APAC. 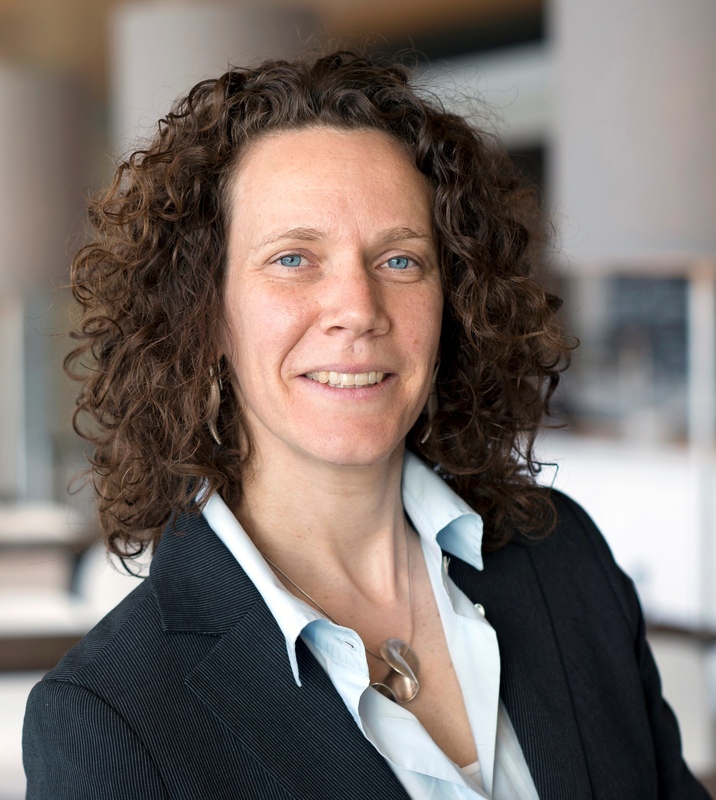 Esther is currently Chair of the DPA Regulatory and Standards Taskforce where she is spearheading regulatory and standards clarifications for interoperability and computational pathology as well as working on reimbursement in DP.